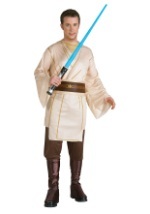 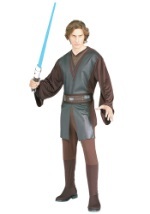 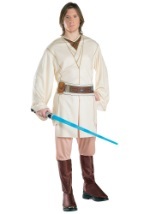 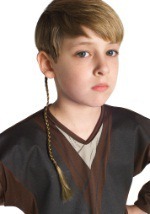 Make your Jedi costume complete with this full-length deluxe Jedi robe. 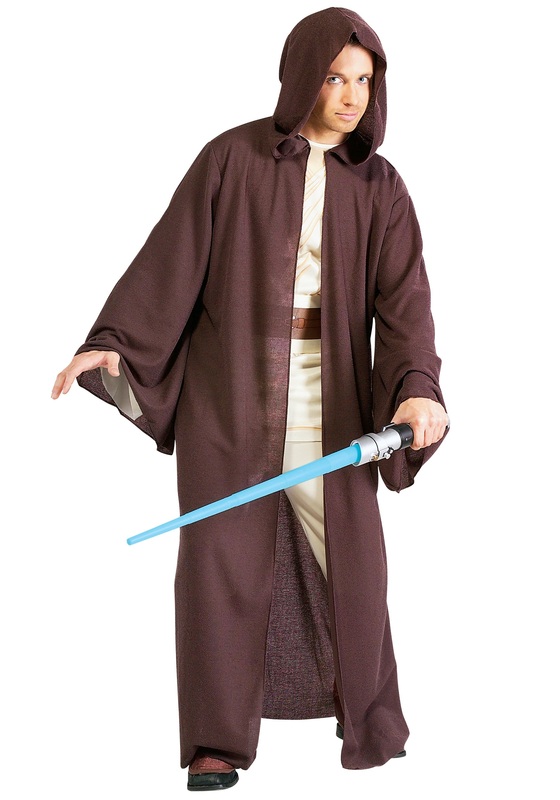 The dark brown robe is made of 100% polyester and has a textured pattern. 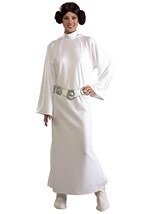 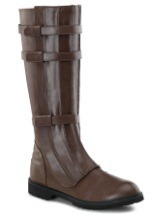 Long, drop sleeves create an authentic appearance. 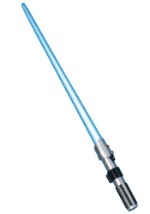 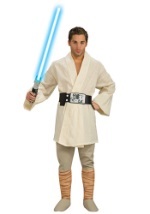 Add a Jedi lightsaber to your costume too!